For parents with children with autism, the disorder causes confusion, frustration and embarrassment. Many parents are not aware of the disorder or what they can do to help their children lead ‘normal’ lives. Autism is a neurological disorder that occurs from birth and often starts presenting symptoms in the first few years of a child’s life. 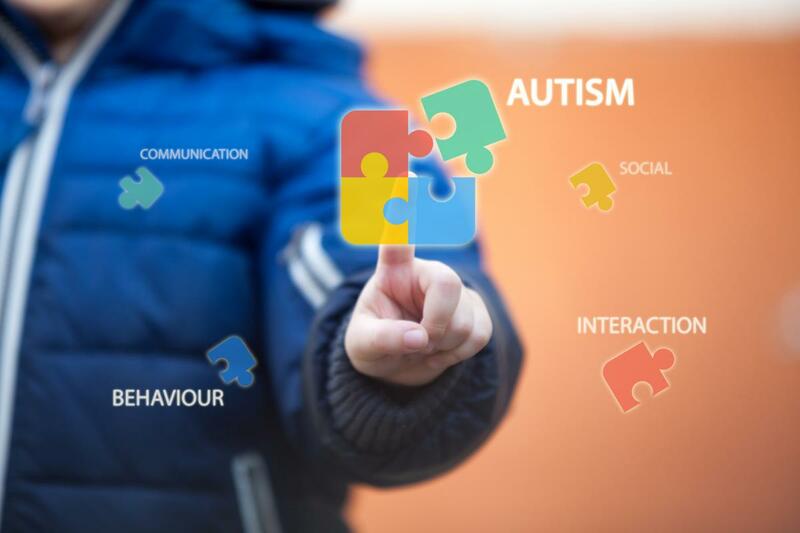 Steve Biko Academic Hospital clinical psychologist Julia Mathabhate, explains that autistic children experience the world very differently to others. “They have difficulty communicating and interacting with others. They also have different sensory symptoms; they may smell, see or hear things differently to other people. 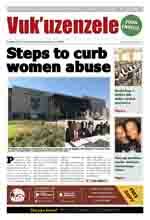 They may behave aggressively, throw tantrums or injure themselves,” says Mathabhate. Parents can find it extremely challenging to deal with this behaviour, especially when it happens in public. How can parents help children with autism? Mathabhate says that much of the focus in treating autism is getting parents to understand how their children experience life. Mathabhate says that it is important for parents to seek help as soon as they notice any issues with their child. Where can parents take their children for treatment? Mathabhate says in many cases, autism cannot be fully cured, but it can be managed effectively. She adds that teachers have a crucial role to play in identifying problems with children at school, and suggest a referral to a psychologist. For more information and advice about autism, parents can contact Autism South Africa on 011 484 9909.